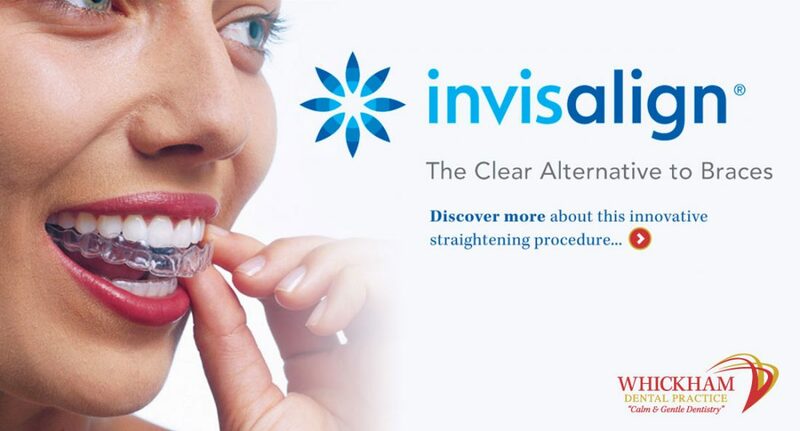 Improve your smile! Contact us to discover which cosmetic dentistry treatments are appropriate for you, and to receive a quotation. More and more of our patients are now requesting white fillings; with the availability of stronger, more durable white filling materials this is becoming a more viable treatment option for more and more restorations. We are able to match the filling material to your natural tooth colour opposed to a silver filling. Veneers are a thin slip of porcelain placed over the front surface of your teeth. Placements of veneers improve the shape and colour of your teeth. Like a veneer, porcelain crowns cover all surfaces of the crown of a tooth. They can be used to improve the colour and shape of a broken down tooth.